Rappahannock County Volunteer Fire and Rescue Association would like to wish everyone a safe Holiday Season. See you next year. Please note: we do not have a facebook page so if you are diverted here from facebook, the facebook account is fraudulent! 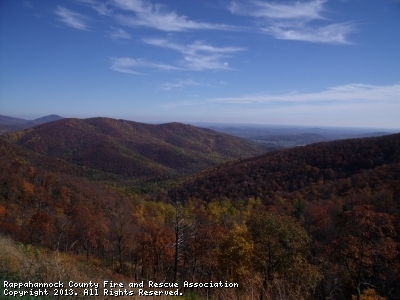 Welcome to Rappahannock County Fire and Rescue Association Website. If you are in Rappahannock County or just over the line into Culpeper, Madison, Page or Warren County and and would like to volunteer to help the All Volunteer Fire and Rescue Companies with all they do for the Community. Please contact us for an application from the appropriate department. This site has been viewed 19,025 times.